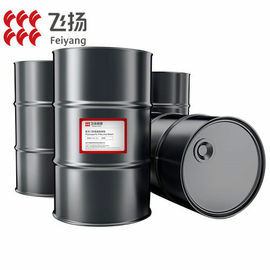 ● F524 Polyspartic Ester Resin is an amine-functional solvent free resin. 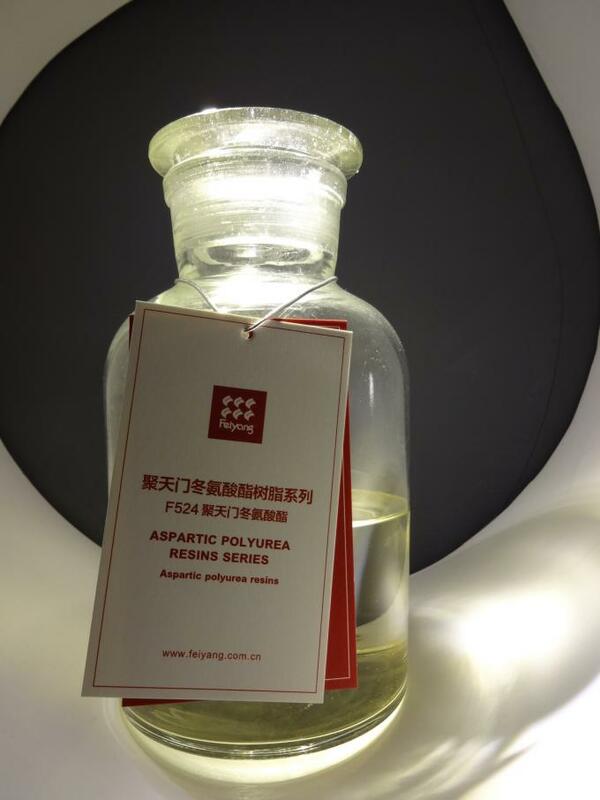 F524 Polyspartic Ester Resin is an aspartic ester polymer as reactive partner for polyisocyanates. 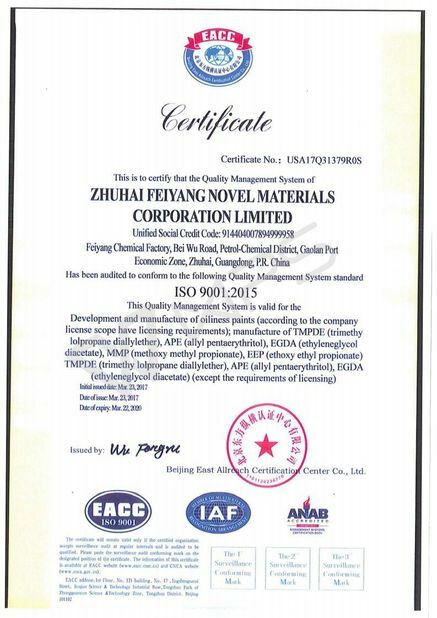 ● As a similar product of F420, it can offer longer gelling time than F420 but less gelling time than F520. It provide higher flexibility than F420. 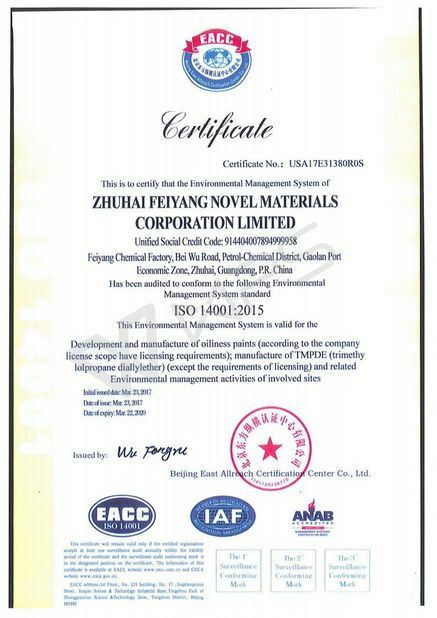 For pure aspartic system, a blend of F420,F524 and F520 is recommended.F524 is also widely used in protective /floor / elastic/weather resistant coating, waterproof, etc. ● F524 resin must be stored in tightly sealed containers to prevent contact with moisture. Recommended storage temperatures are 0°-40°C (32°-104°F).